Andra Day will join St. Paul and the Broken Bones, The Reddings, featuring Mark Lockett & Otis’ sons Dexter and Otis III, Chuck Leavell, Steve Cropper, Eddie Floyd, William Bell + more at the all-star tribute concert. 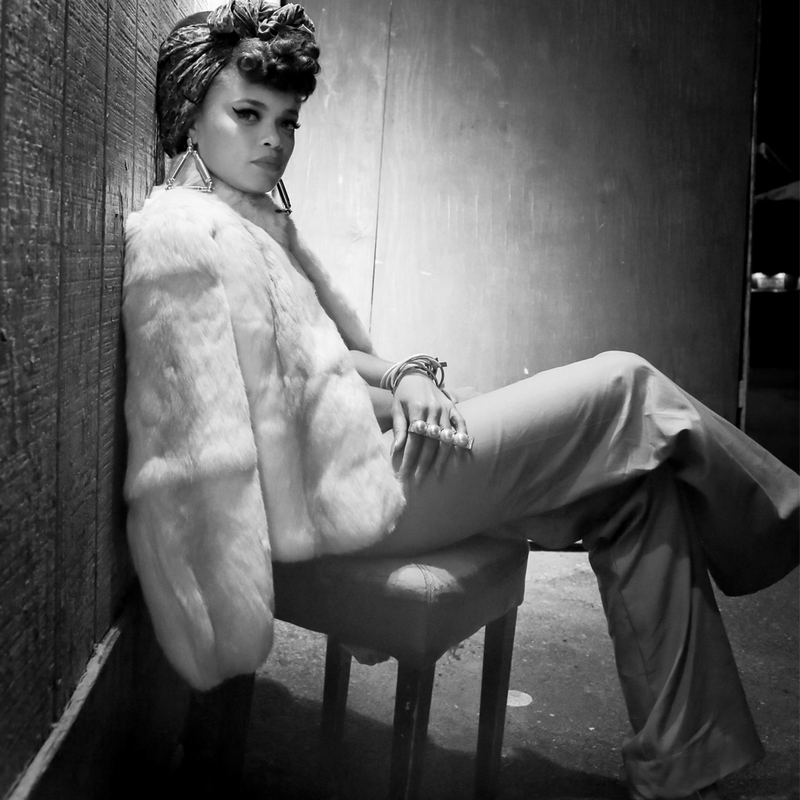 September 6, 2016 – Macon, GA – The Otis Redding Foundation is pleased to announce that the Grammy nominated singer/songwriter Andra Day will be appearing as a special guest at this year’s “An Evening of Respect” tribute concert taking place at the Macon City Auditorium on Sunday, September 11. Day, who has performed at the White House and alongside legends such as Stevie Wonder, will be taking the stage to pay tribute to the King of Soul, Otis Redding. Produced by Jampol Artist Management, in association with Jonathan Shank/Red Light Management, and the Otis Redding Foundation, “An Evening of Respect” will also include Indie darlings St. Paul and the Broken Bones paying tribute to their idol, and a Reddings reunion featuring Otis’ sons Dexter and Otis III and former bandmate, Mark Lockett. Also set to hit the stage is Macon native, and Grammy-nominated violinist Robert McDuffie, Stax Records legends Steve Cropper, William Bell and Eddie Floyd, The Rolling Stones’ Chuck Leavell, and the Otis Redding Foundation DREAM Choir. Proceeds from the event benefit the Otis Redding Foundation and the DREAM Academy – Georgia’s first authentic state-wide arts-integrated public charter school, uniquely designed to educate and empower students to reach their full potential through the blending of music, the arts, and academics. The DREAM Academy’s charter petition was unanimously approved last week by the State Charter Schools Commission of Georgia (SCSC), and is proposed to open as a K-6 school in August 2017, and expand by a grade level each year until it reaches grade 12.